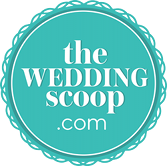 We heard your cries, dear Wedding Scoopers, and today we couldn't be more pleased to present the first of a three-part feature that puts together only the best of the best of the world of wedding favours. 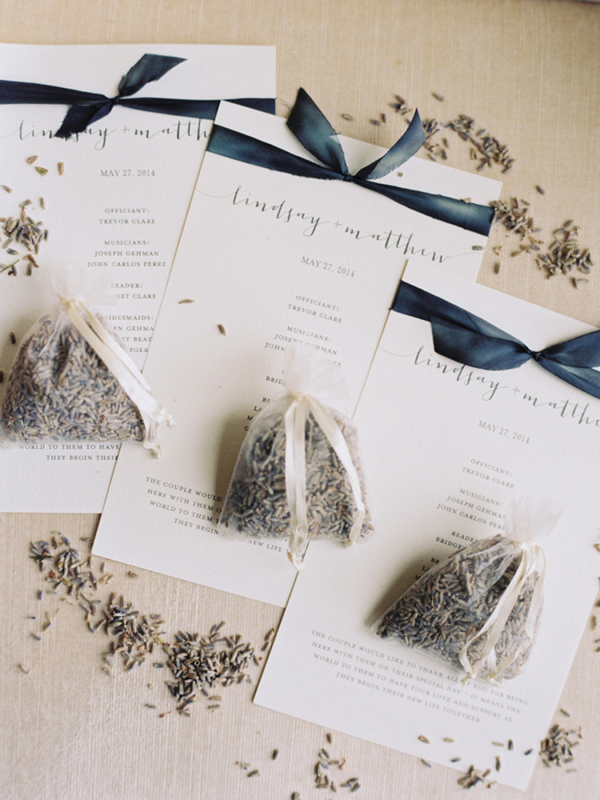 So why give out wedding favours? 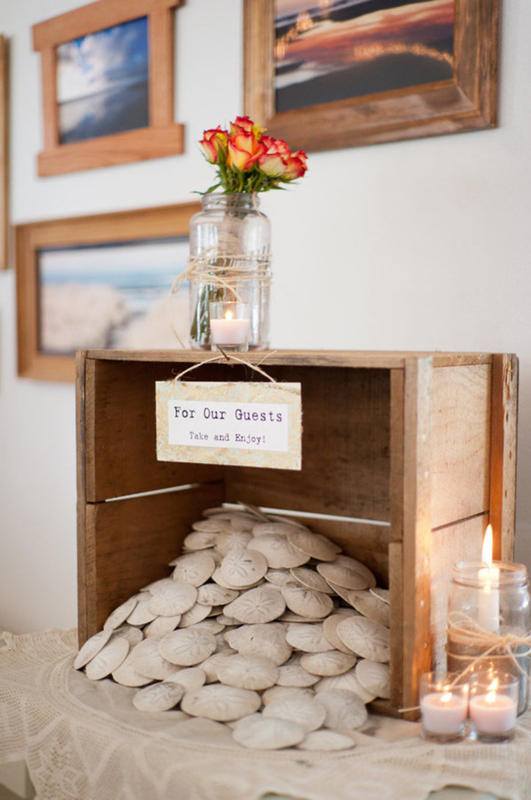 Some would argue that it's far from being a must, after all you've already wined and dined your guests. 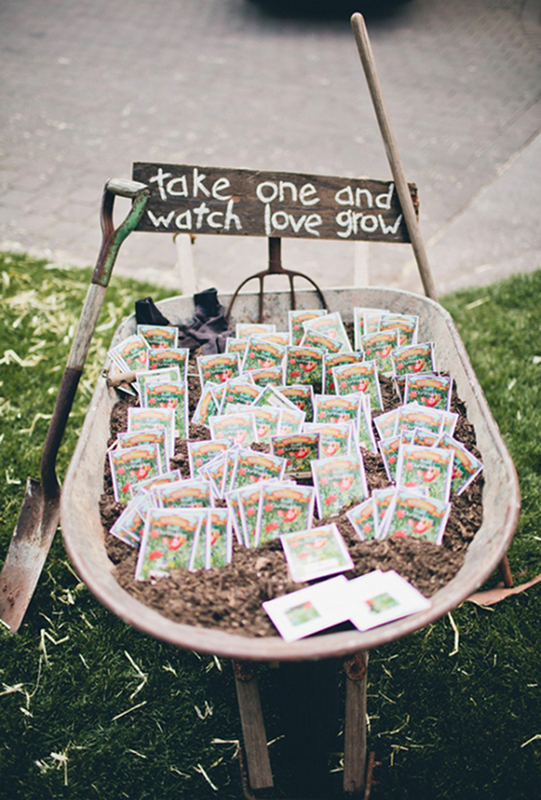 Some see little point in giving them out, thinking that they are most likely to just get discarded or forgotten after the wedding. 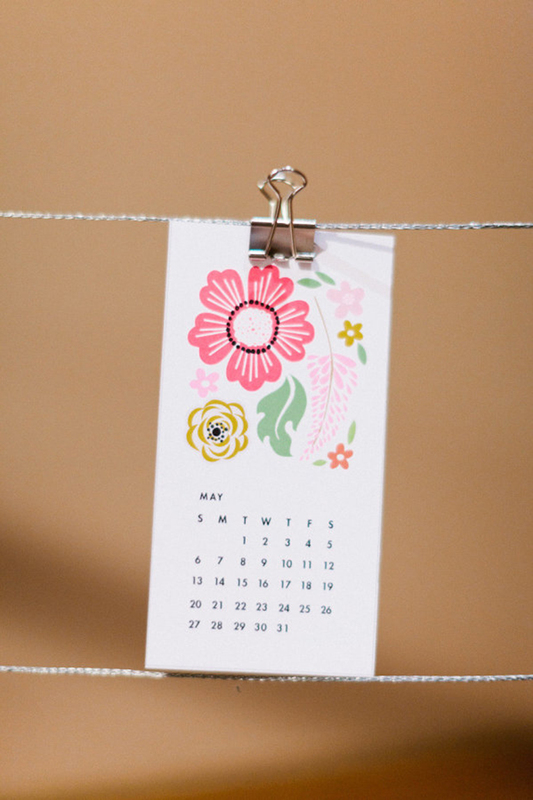 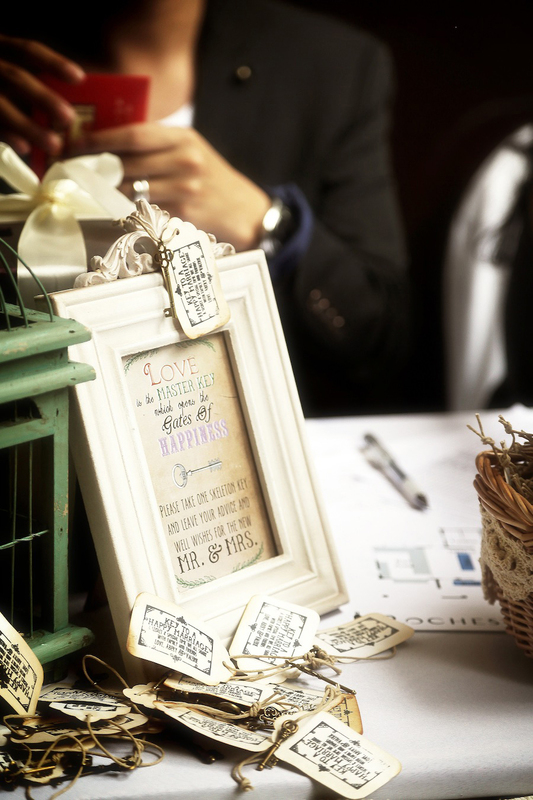 Regardless of how elaborate or simple they may be, favours are one of the best ways to show your guests that you appreciate the time they've spent to come down to celebrate your big day with you. 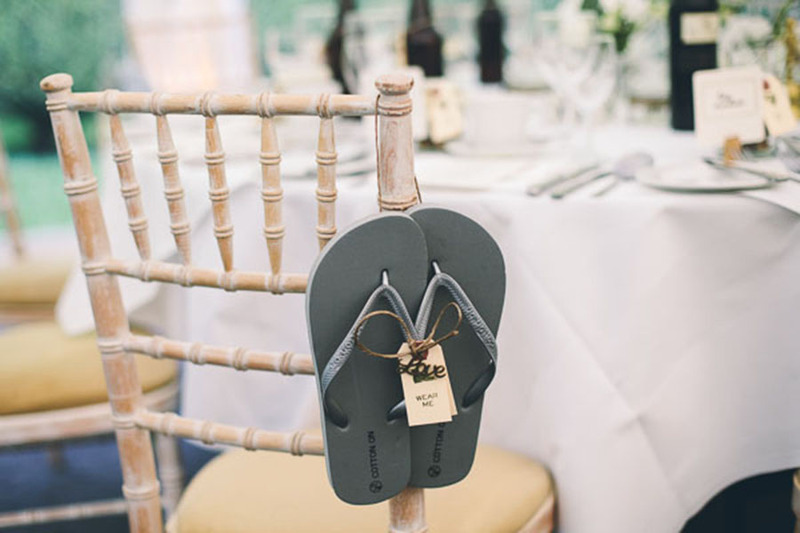 However, at the end of the day they are still an additional expense, and couples on a tight budget should by no means feel obligated to hand out favours. 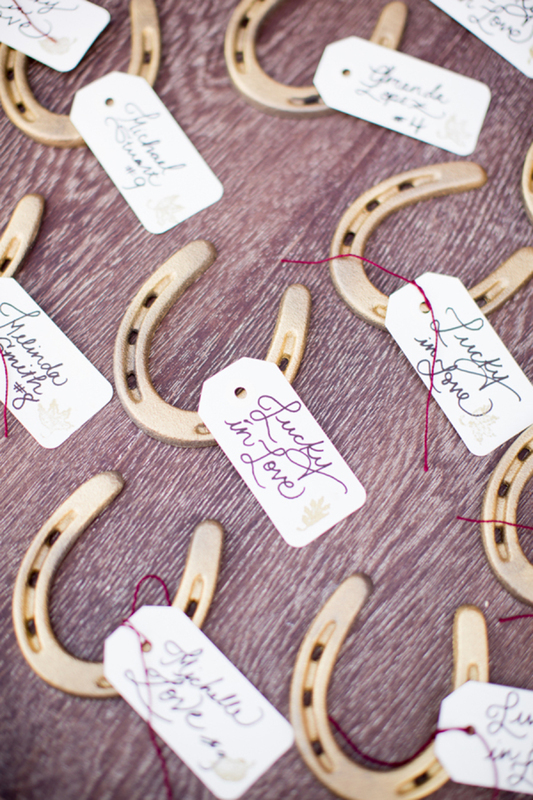 From confectionery delights to footwear, and eco-, budget-friendly and even philanthropic options, we've got everything for you right here and more - so let's jump right in. 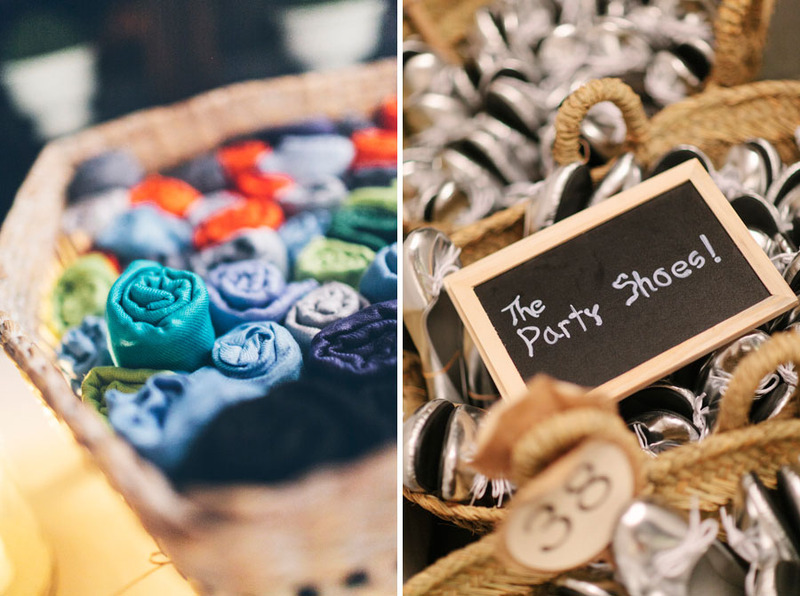 Wearables are especially great for destination or site-specific weddings, because no weather or terrain should hamper the fun your guests should be having at your wedding. 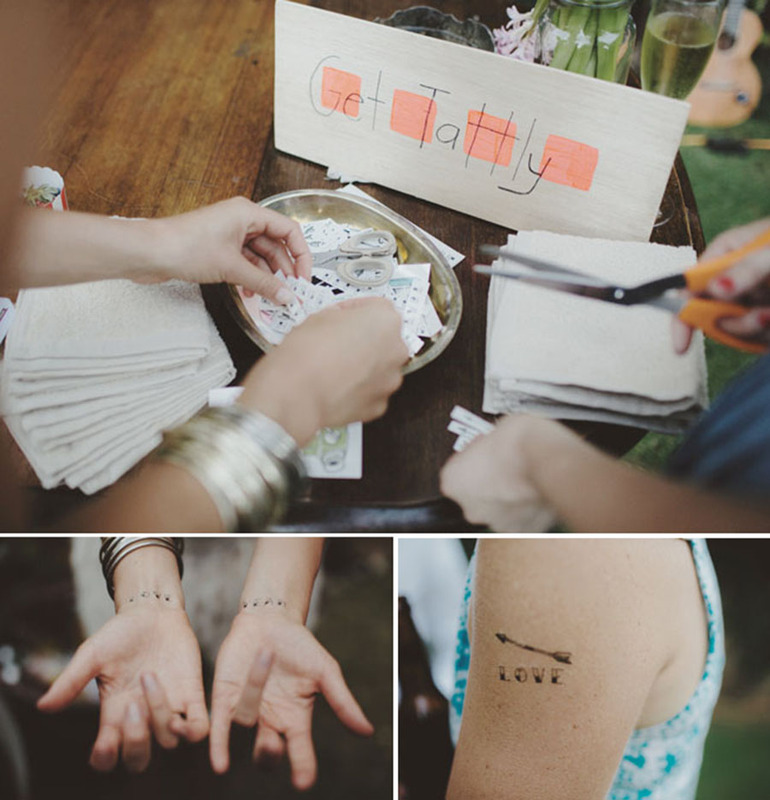 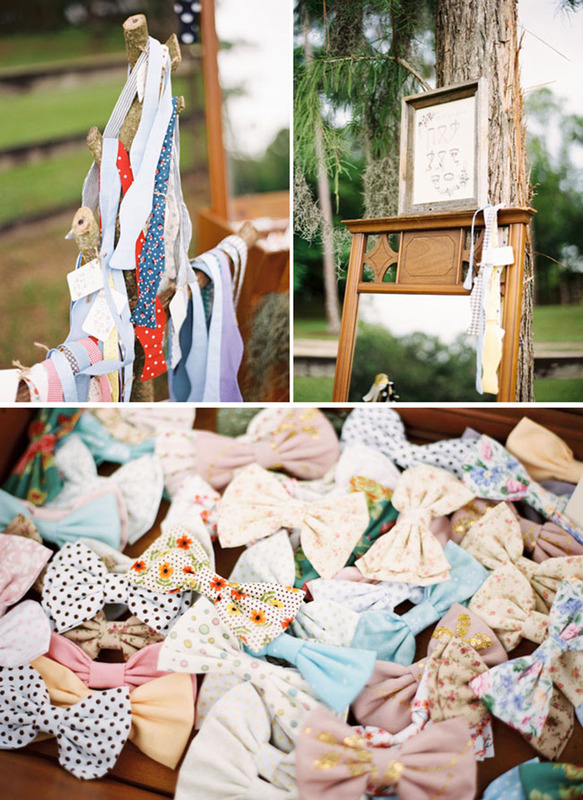 Whether it be flip flops and towels for a sandy beach wedding, umbrellas for a hot summer's day, or bow ties and temporary tattoos for just plain fun, you're bound to do no wrong. 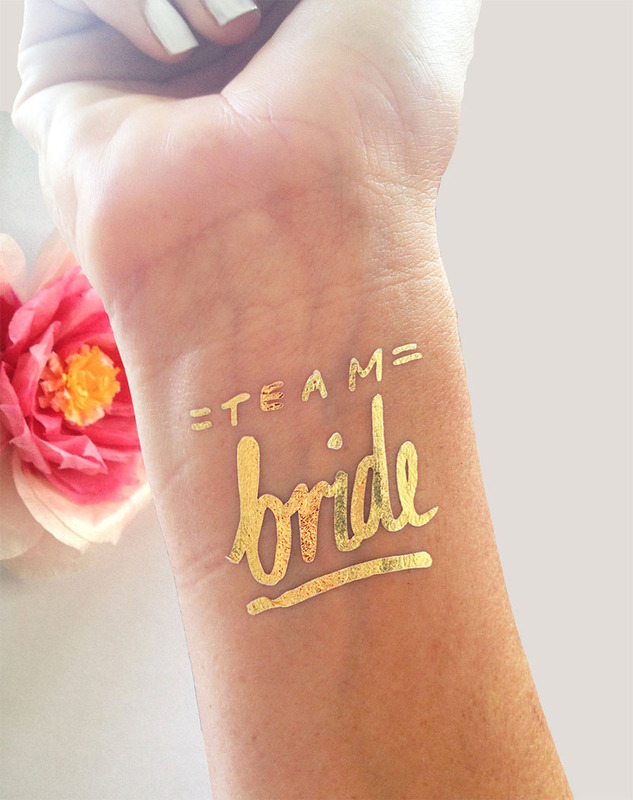 Wearable items work really well for themed weddings too! 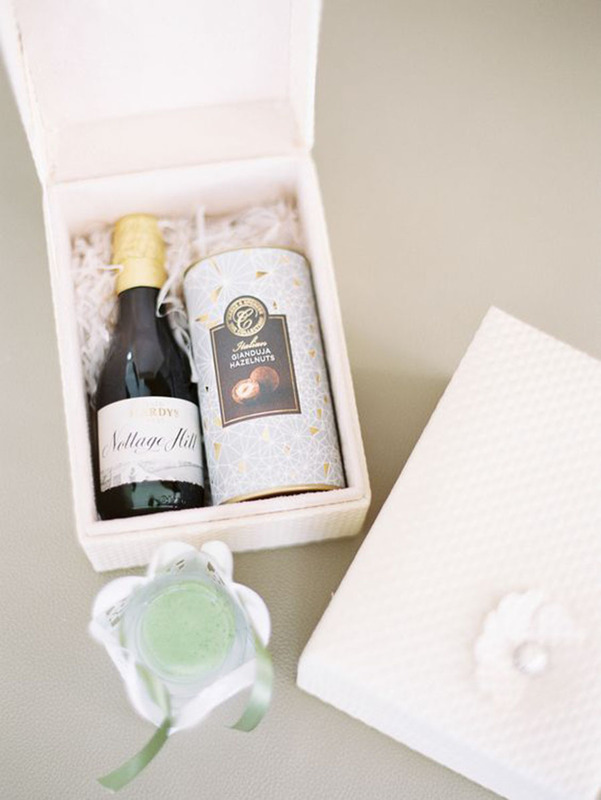 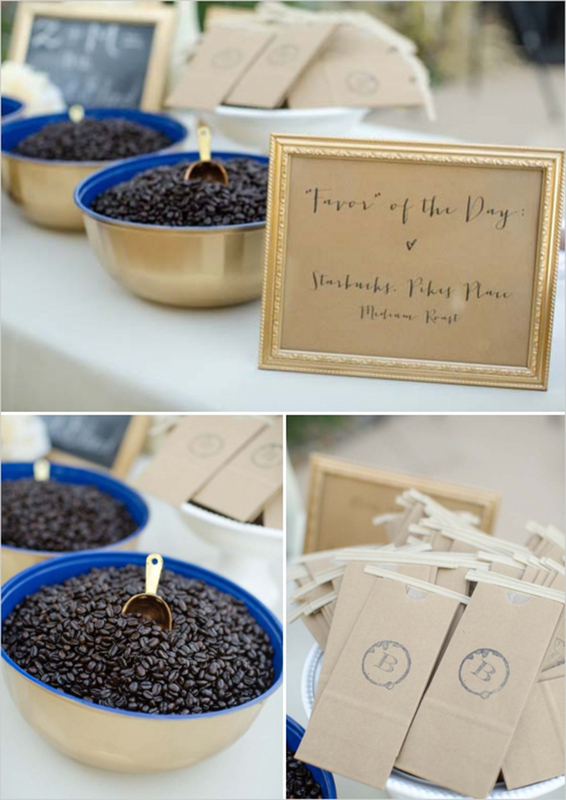 Drink-related favours do more than quench thirst - they're a fantastic way to share your favourite bubbly or brew. 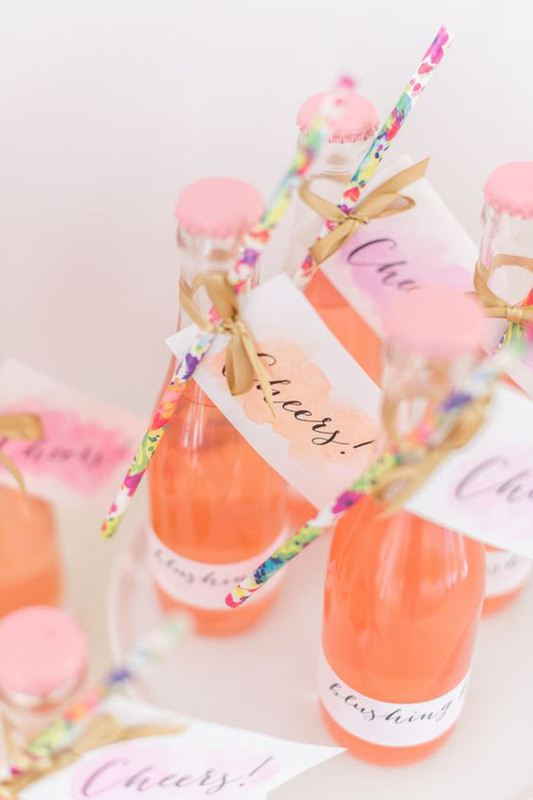 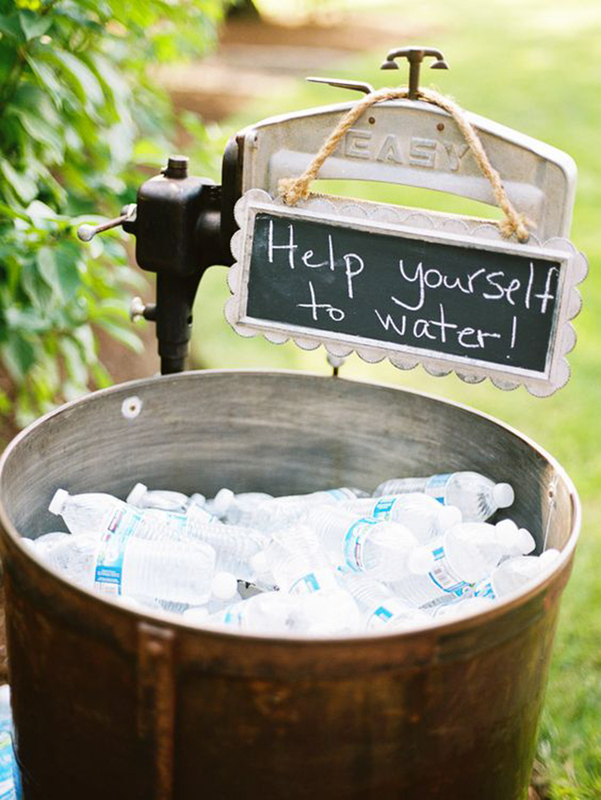 Bottles of water with custom labels make for a refreshing addition to any wedding that won't burn a hole in your pocket, or you can opt to make a custom concoction (or two!) 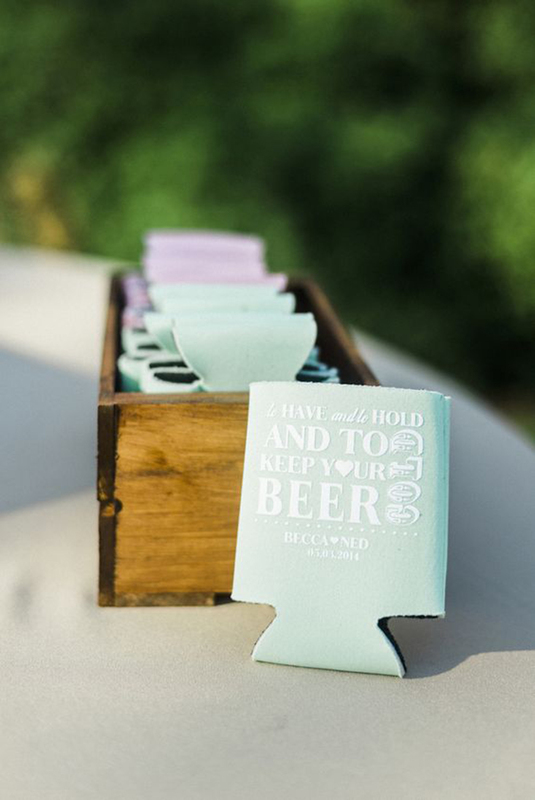 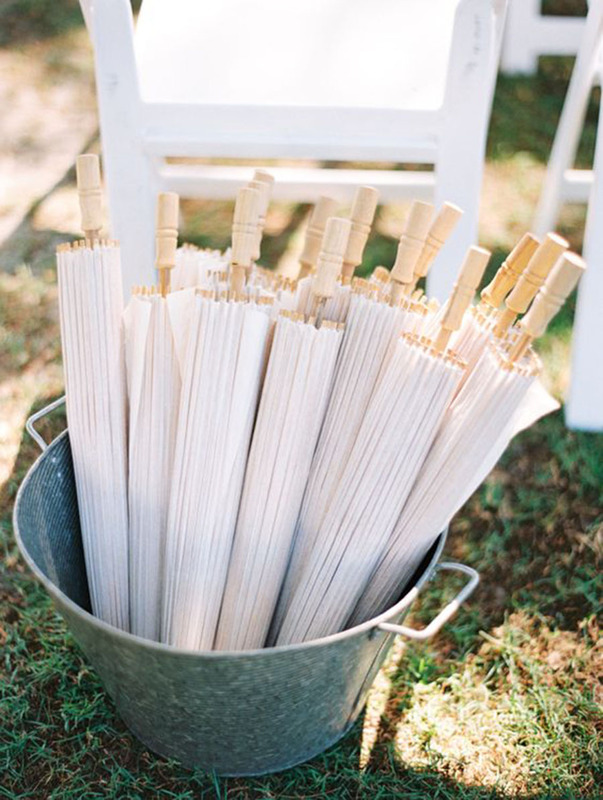 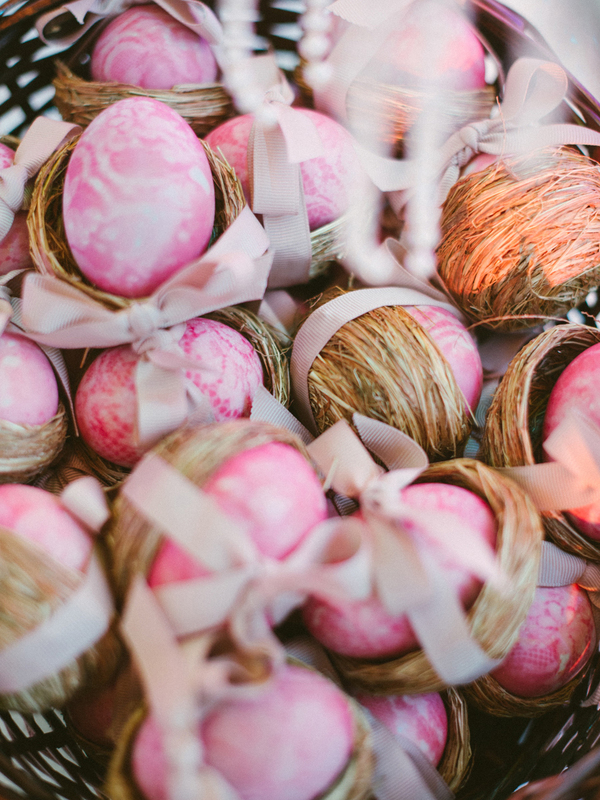 with cute names like "Blushing Bride" or "Mint To Be" for a celebration your guests won't soon forget. 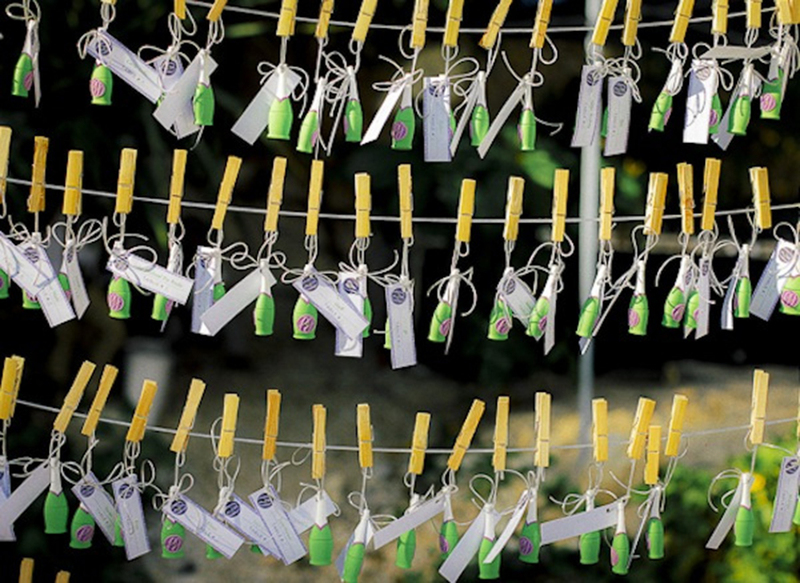 Maya Angelou once said that "people will forget what you said, people will forget what you did, but people will never forget how you made them feel." 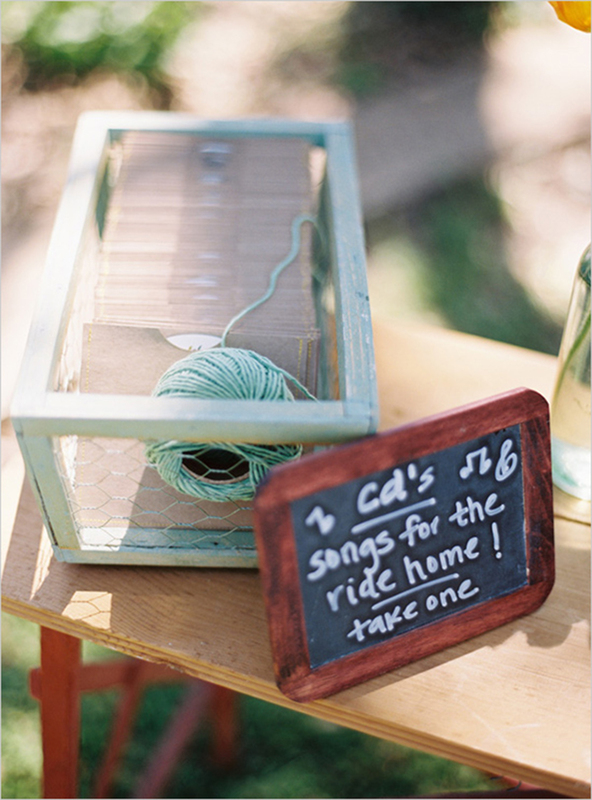 And what better way to bottle the feels than in the form of song? 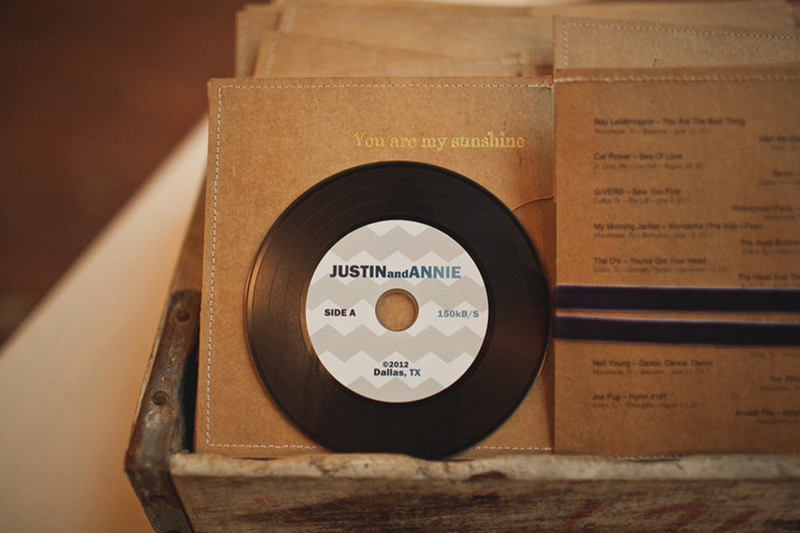 Burn a copy of your wedding playlist onto a disc or thumb drive for your guests to enjoy for years to come. 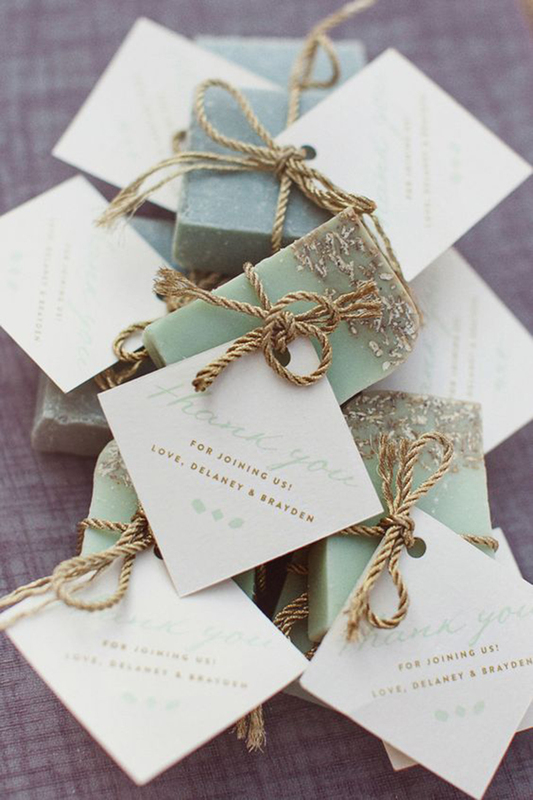 Handmade favours ooze heartfelt personality, which probably explains why bespoke soaps and balms are steadily gaining popularity among contemporary couples. 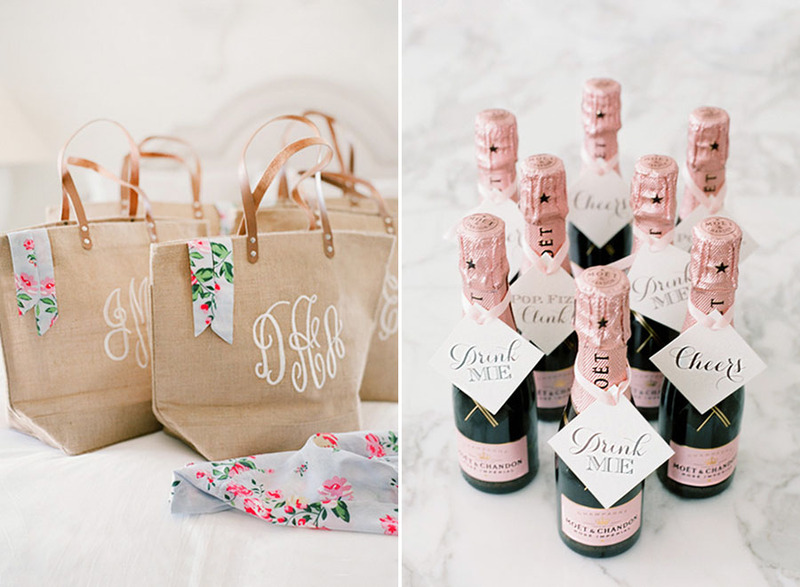 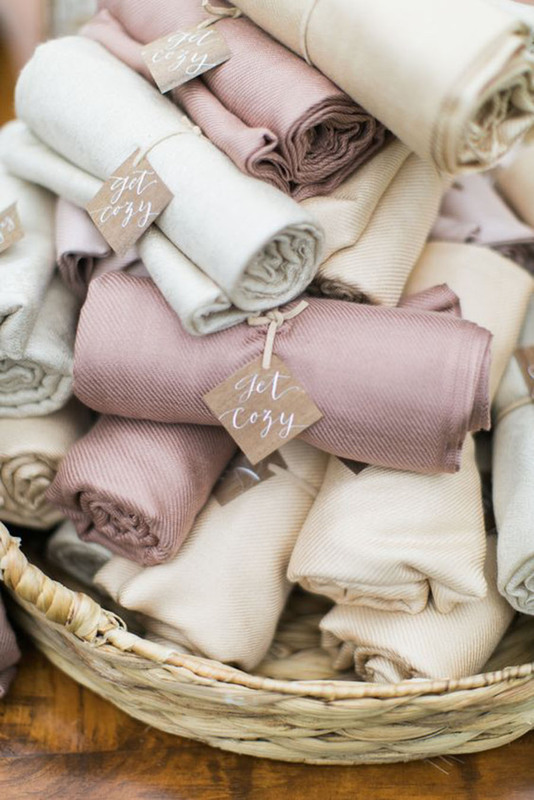 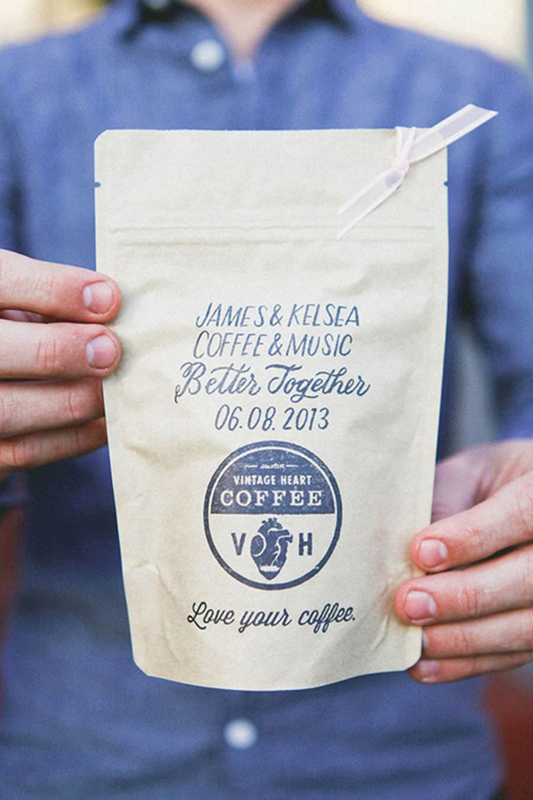 Packaging is key here, and a handwritten note or monogram stamp won't go unnoticed, either. 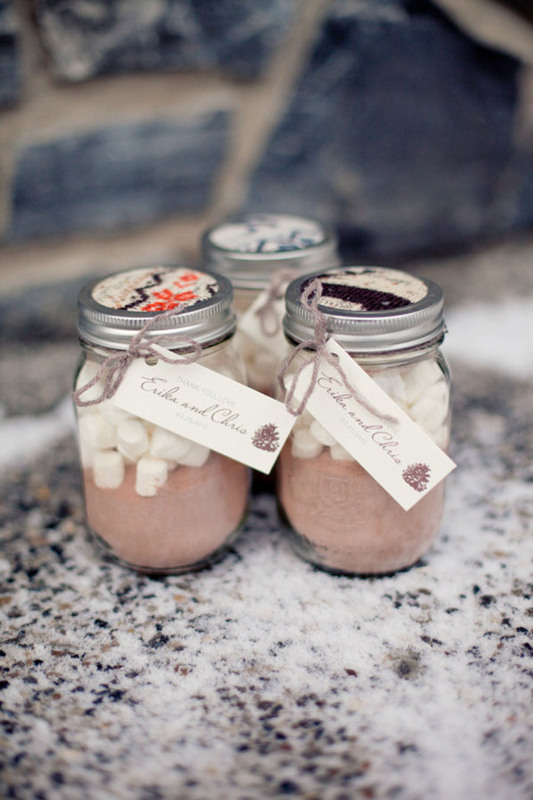 Handmade favours can also be a great way to showcase the local craft industry at a destination wedding while giving back to the community. 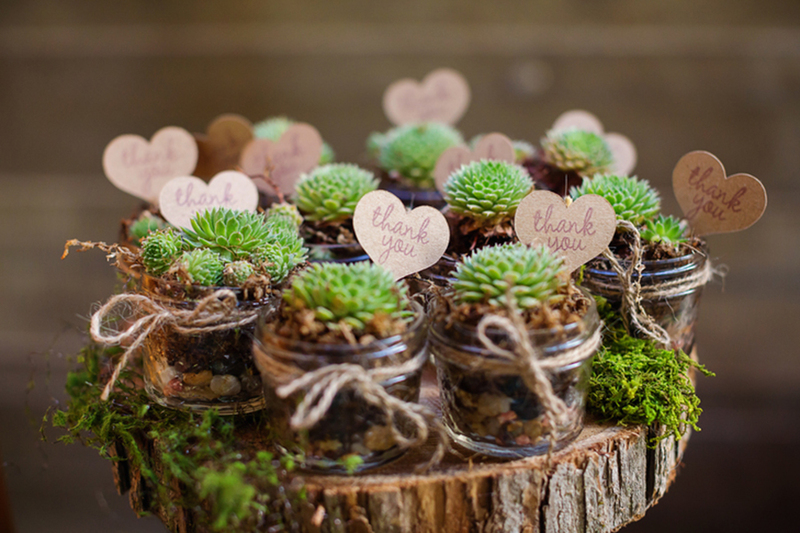 With the rise of rustic weddings came the rise of succulents and terrariums. 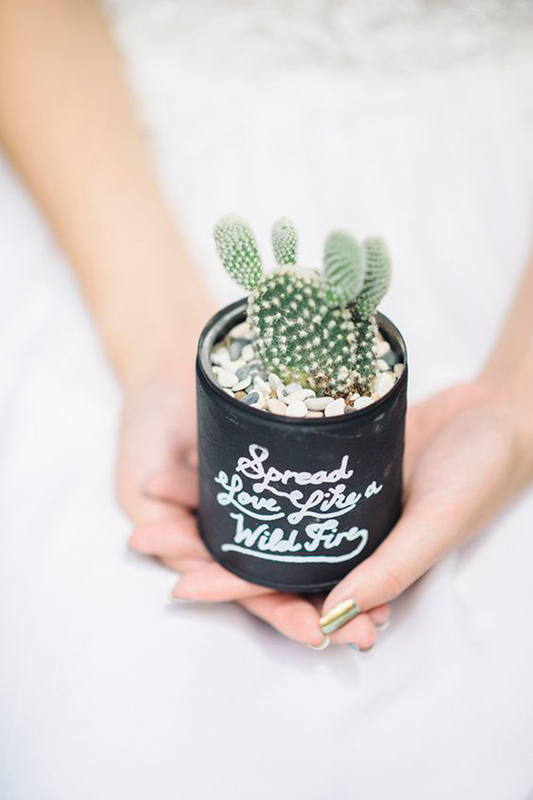 Succulents and other plants are a great option because they can easily serve as home decor, and are relatively easy to care for to boot. 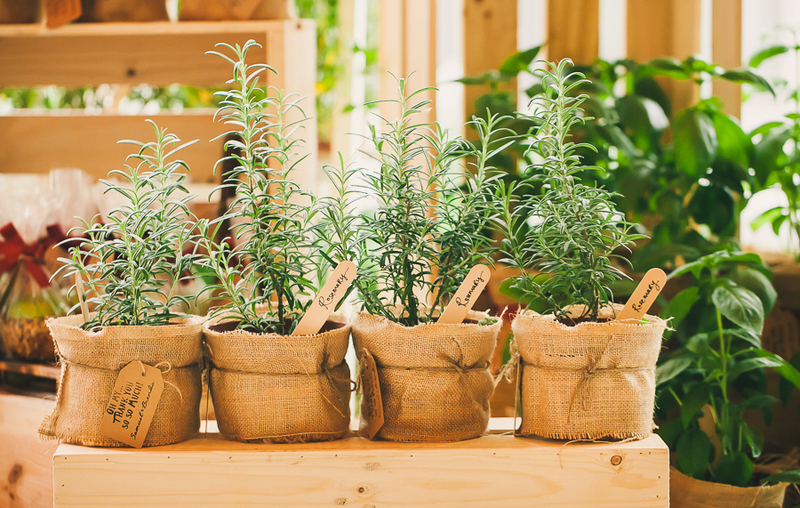 Recently, we've been seeing a lot more variation in this category of favours; couples have been giving out herbs, seeds, and even flowering plants as a way of saying thank you to their guests. 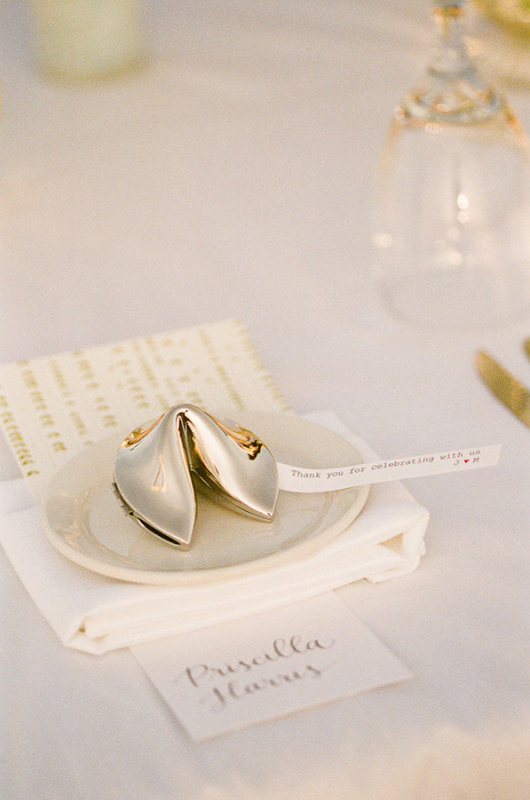 Little trinket favours have been around since time immemorial, but modern couples have put a fresh spin on them by giving out curios that hold a special place in their hearts, or even a symbolic meaning in their relationship. 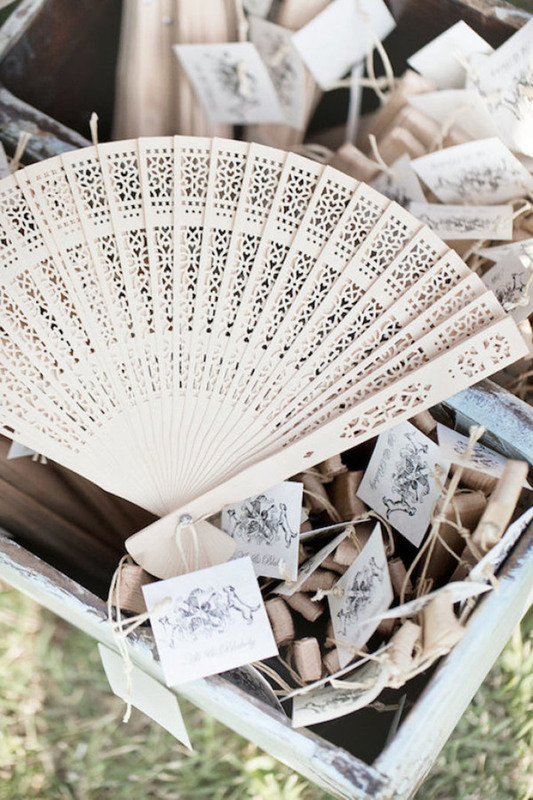 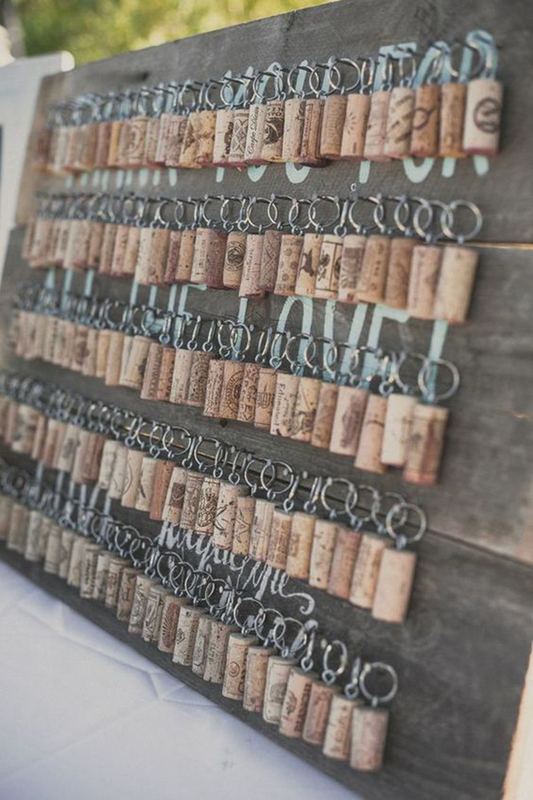 This is another favour that works really well with themed or destination weddings - engraved corks are perfect for vineyard weddings, and compasses or bottled sand are great options for nautical nuptials. 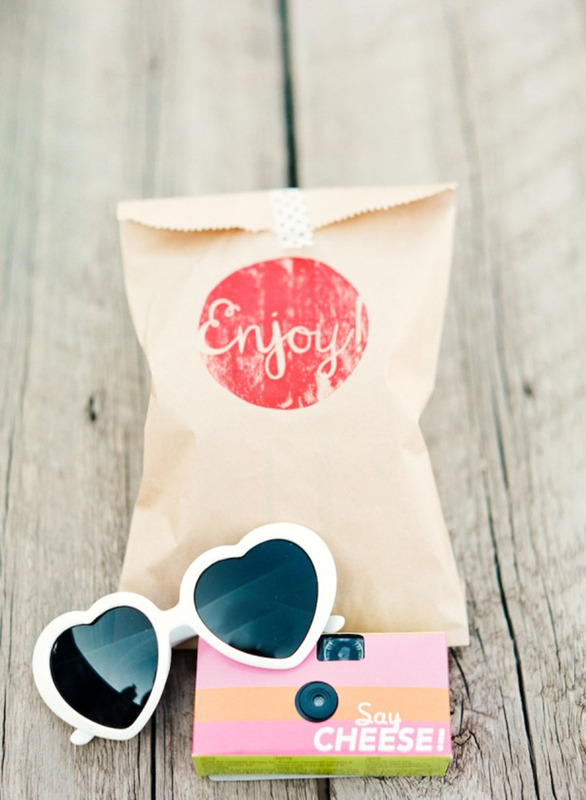 And that's all we have for today! 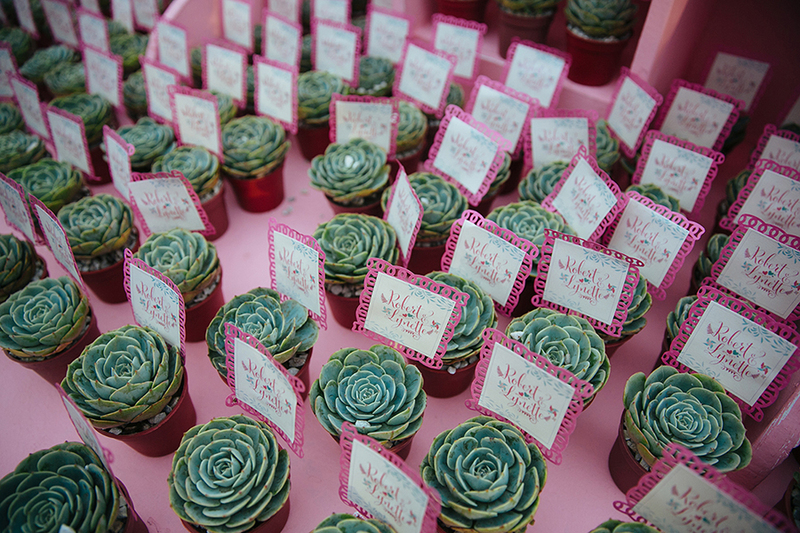 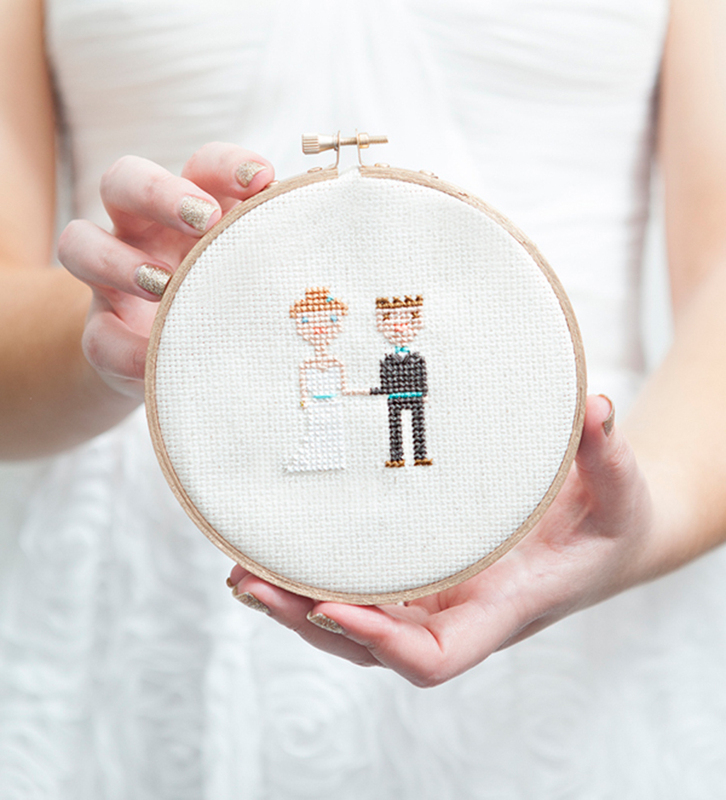 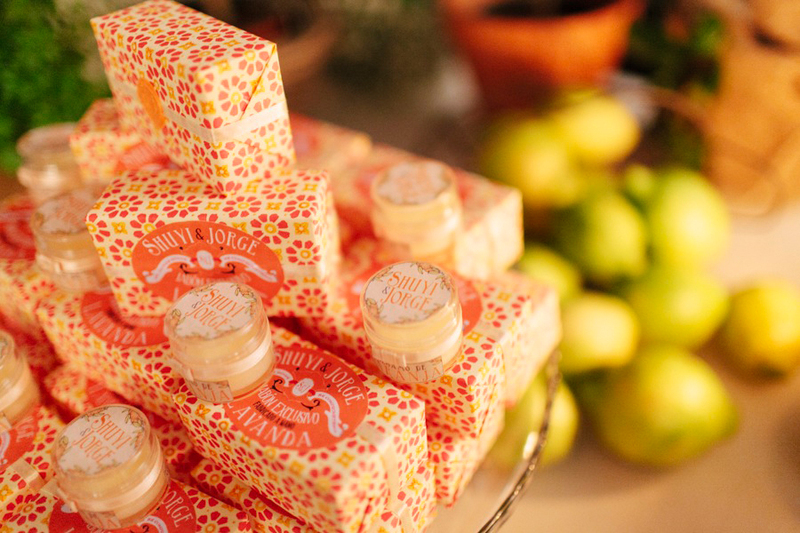 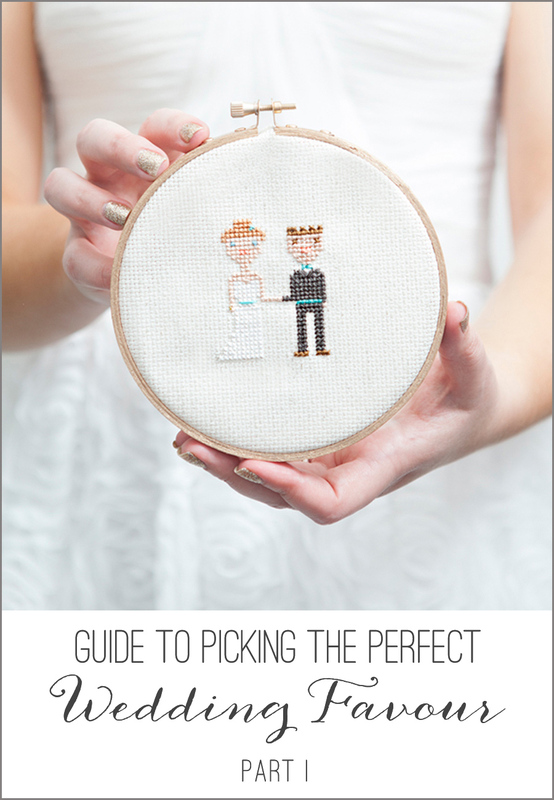 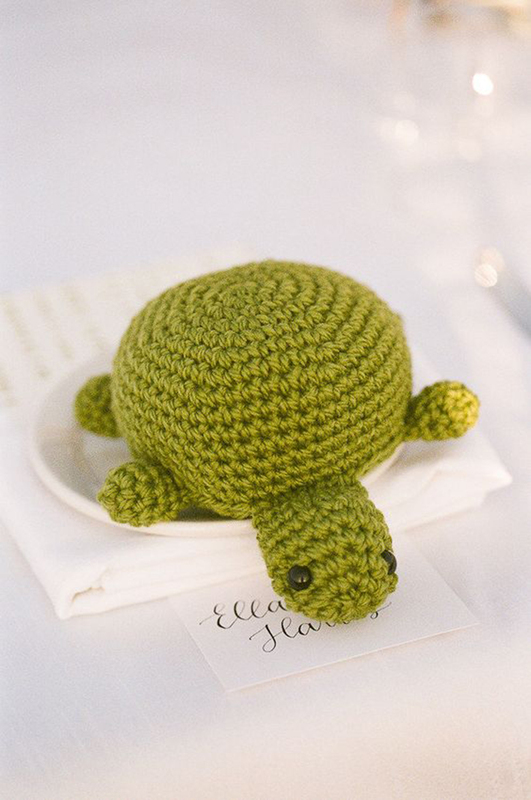 Keep your eyes peeled for Part 2 and Part 3 of our three-part feature on wedding favours on the Blog soon.